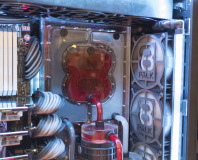 We check out Alphacool's monstrous new liquid-cooler. 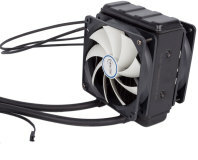 Deepcool tweaks its popular Captain AIO liquid-cooler bringing a higher pump speed, full RGB lighting, and a leak-proof design. 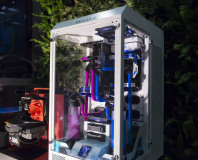 This dual-fan, single-tower cooler has 28 addressable RGB LEDs for you to play with. 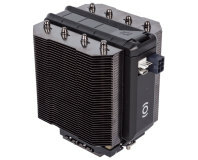 Premium single-tower, single-fan cooler with excellent low noise credentials. 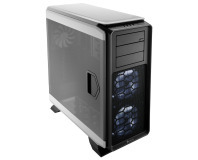 Standing out in the AIO market is tough, but the snazzy Orcus 240 does the trick. 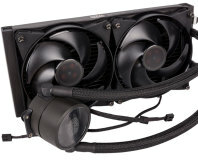 Corsair's latest 360mm and 280mm all-in-one coolers show the company is still a dominant force here. 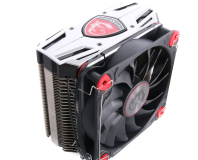 The MasterLiquid Pro 280 sports a very sizeable radiator - does this lead to nice low temps? 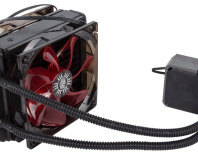 The budget-friendly Hyper 212 LED cooler pairs a popular design with a red LED fan for £30. 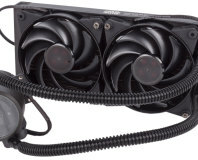 Laptop, motherboard and graphics card manufacturer MSI now does CPU coolers. 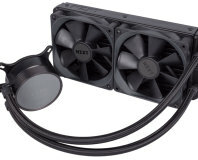 NZXT has introduced a 240mm radiator all-in-one liquid cooler to the Kraken family. 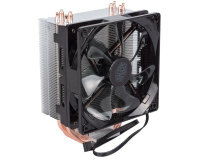 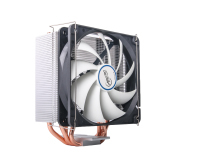 Arctic takes shot at the big AIO players with this sub-£50 push-pull 120mm radiator model. 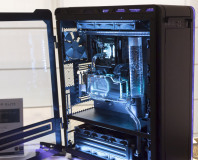 Cooler Master's new AIO series has launched, and we've got the 240mm model for review. 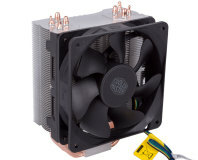 Cooler Master has updated the 212 EVO - how does the latest version of this budget cooler fare?